Information about the press: Barking Rain Press is an imprint of the BRP Publishing Group (BRP), which is a non-profit publisher located in the greater Portland/Vancouver metropolitan area—a thriving hub for independent publishers, writers, and literary venues. BRP currently operates three imprints, including Barking Rain Press, Virtual Tales, and Nitis Books. 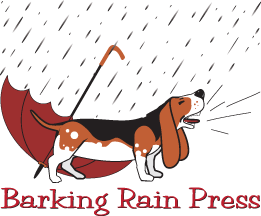 Find out more about the BRP Publishing Group at their website, www.barkingrainpress.org. What type of submissions you are looking for: Barking Rain Press publishes complete novels or novellas of at least 20,000 words to sell through the BRP website and other partner sites in print and eBook formats. We will also consider the following: Short story collections (anthologies) with a strong central theme, written by a single author. Reprints of previously published works that are out-of-print, so long as the author owns BOTH the worldwide electronic rights and print rights. While we are open to a variety of literary genres, we are NOT open to submissions containing the following subject matter. 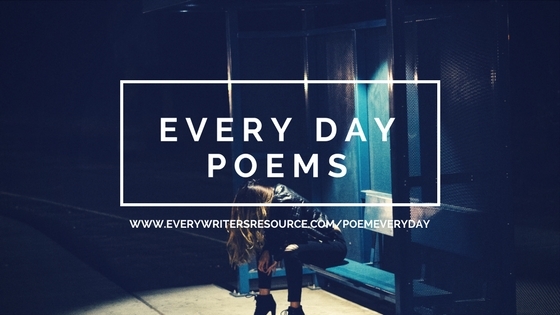 These submissions will be automatically rejected: Poetry A single short story, a single piece of short fiction,or a single work of flash fiction Children’s books Erotica NC-17 / X-Rated / Pornographic fiction Self-published works that are currently available for sale anywhere. If the work(s) are no longer for sale, and you own worldwide print and electronic rights, they may be submitted for consideration. Keep in mind that if a work can be found for sale or free download through a search engine search, the submission will be rejected outright. Make sure that the work is completely unavailable BEFORE you submit it. Since Barking Rain Press will produce relatively few titles each year (12-14 works), our books reflect the individual tastes of our small staff. BR looks for writing that inspires and/or entertains the reader with a unique voice. http://www.gateswoodbooks.com I have finished a novel that is quite lengthy I’m looking to get published by a well known publisher as Barking Rain Press Publishing if possible. I love your website and have read most of your western authors. My novel “ Run Johnny Run,” is quite long, a tad over hundred thousand words, it is on disc in Microsoft Word. It has been professional edited and finished. In 1876 in southern Montana a log cabin was burned down by the by the Lakota, Cheyenne Indians the only survivor was a 11 year-old boy Johnny Herein. I personally think will be a good read for the entire family, there is no vulgar language or text to embarrass mom or dad if Jr. gets hold of the novel. I am a cow boy from South Alabama and love to write. Do let me send you this manuscript for your approval. Hi my name is Sarah Elizabeth Hess. I just got done writing my very first manuscript and I would like to get it published can you help me out. What is your street mailing address for books that are sold? I would love to join your submissions e mail list and present a book when you are accepting submissions. Thanks. Please include me on your mailing list. Thanks.